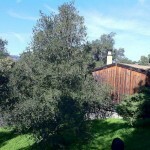 Park-like setting in Topanga’s prestigious post office tract. Expansive mountain views. 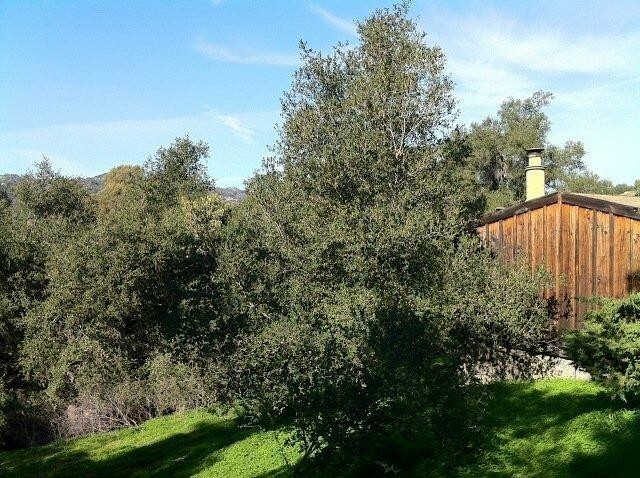 Bring your architect/contractor to this early Topanga residence on 2/3 acre on Encina and create your dream retreat with lush gardens, lawns and mature trees, overlooking spectacular views. 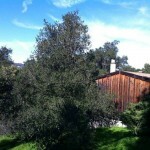 A rare opportunity to own in this private enclave of homes adjacent to 10,000 acres of pristine Topanga State Park land. First time on market in 50 years.